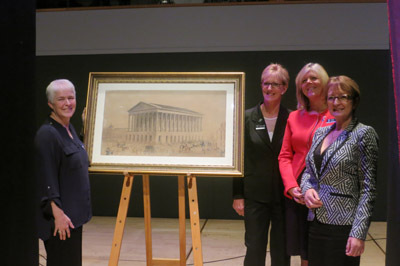 Historic Town Hall Birmingham Painting Comes Home! Artist’s impression of Hansom & Welch’s design for Town Hall Birmingham by W Harris, 1831 Image: Huw Meredith Photography, courtesy Assay Office Birmingham. An original artist’s impression of this iconic city landmark is to go on public display for the first time. 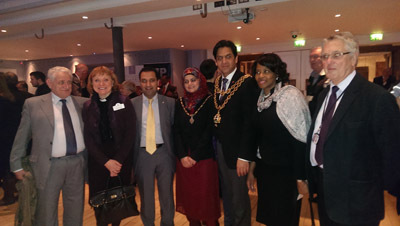 The painting captures the grand civic aspirations of the 1830s Birmingham, with culture and politics at its heart. The watercolour, by W Harris, dates to 1831 and is the artist’s impression which accompanied the winning competition entry by architects Joseph Hansom (later the inventor of the Hansom Cab) and Edward Welch. 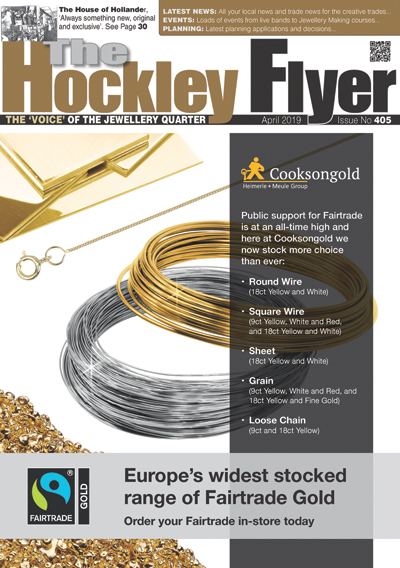 It has been loaned to Town Hall Birmingham for permanent display by Assay Office Birmingham. 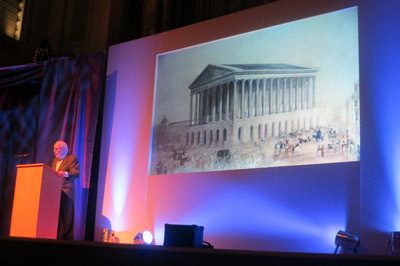 As well as illustrating the design of the proposed Town Hall, the artist’s impression goes further, envisioning the architects’ ideas for a series of imposing surrounding buildings reflective of the grand aspirations of Birmingham’s Street Commissioners (the forerunners of the town’s council). Town Hall Birmingham was built in 1834 and is believed to be the oldest surviving concert hall of its size in the world. It was intended as both a fitting venue for the renowned Triennial Musical Festivals as well as to serve ‘the general purposes of a Town Hall. The painting has been framed and a perfect facsimile made with support from the Limoges Trust. The original will be placed in Town Hall’s Joseph Hansom Suite where it can be viewed during public tours, which are sponsored by History West Midlands, with the facsimile on public view in the foyer. Joseph Hansom was 27 at the time of the commission. He unwisely undertook full financial responsibility for the project and he was bankrupted as a result. His ‘Hansom Cab’ was patented in 1834, the year Town Hall opened. The Town Hall design is based on the Roman temple of Castor and Pollux. Town Hall Birmingham re-opened in October 2007 following a £35m renovation funded by Birmingham City Council (£18.3m), Heritage Lottery Fund (£13.7m), and European Regional Development Fund (£3m).